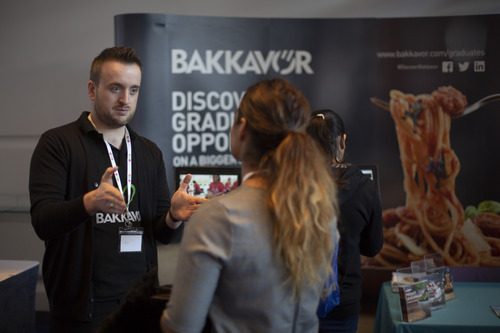 Bakkavor are currently looking for talented graduates just like you, to launch a career in a business at the leading edge of the industry. With the choice of seven different schemes, you will get to explore everything we do through on-the-job training, mentorship and fast-track development. Whichever path you take, you will experience the depth and breadth of our business by working with different departments, products and customers.